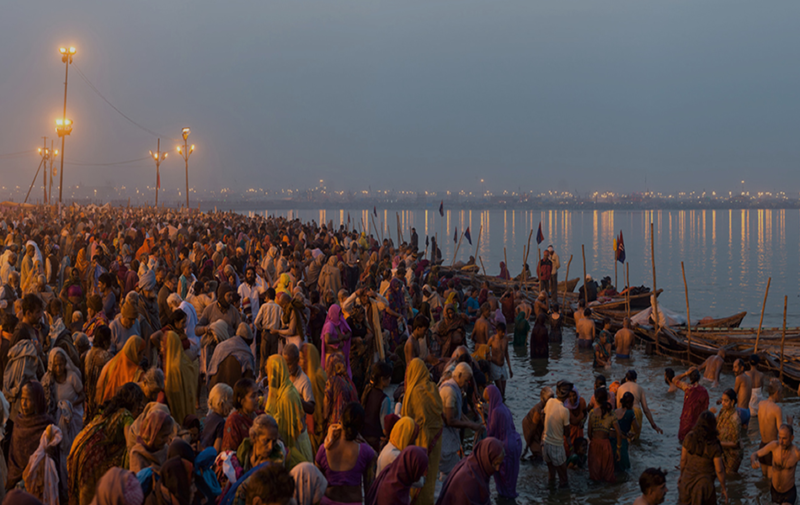 From the mighty Himalayas in the north to the majestic Western Ghats in the western and southern parts, India is replete with scenic hill stations. These can be thronged for a solo adventure, romantic getaways with the significant other, family escapades or fun trip with the gang. 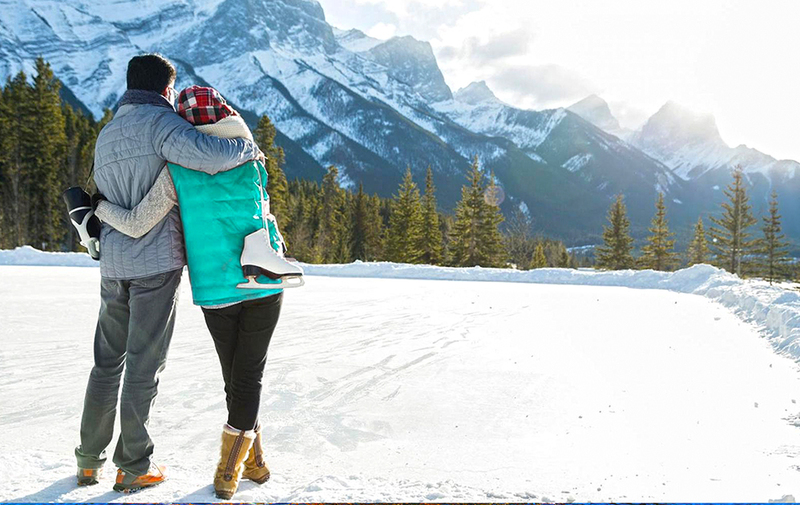 While hill stations in India provide a respite from the scorching heat during the summer season, these turn into adventure heavens during winters. 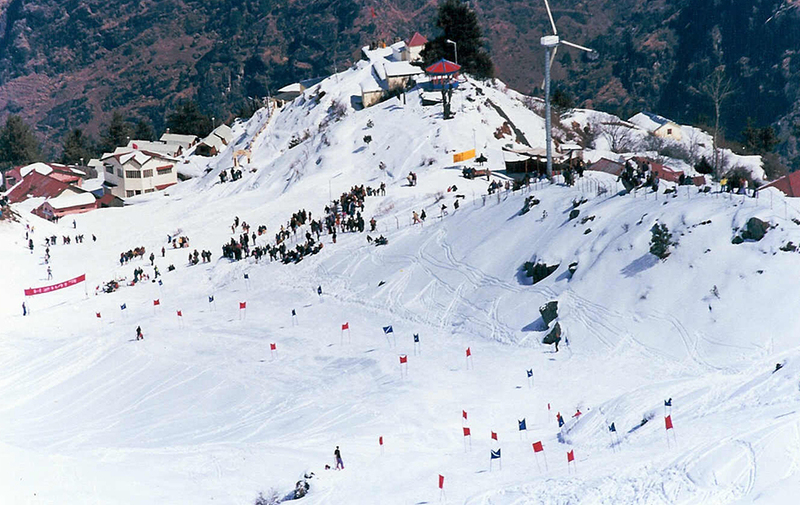 Take a look at the best hill stations in the country. The Himalayan mountain range bestows North India with a number of hill stations where you can spend a refreshing vacation. The best of these are mentioned below. 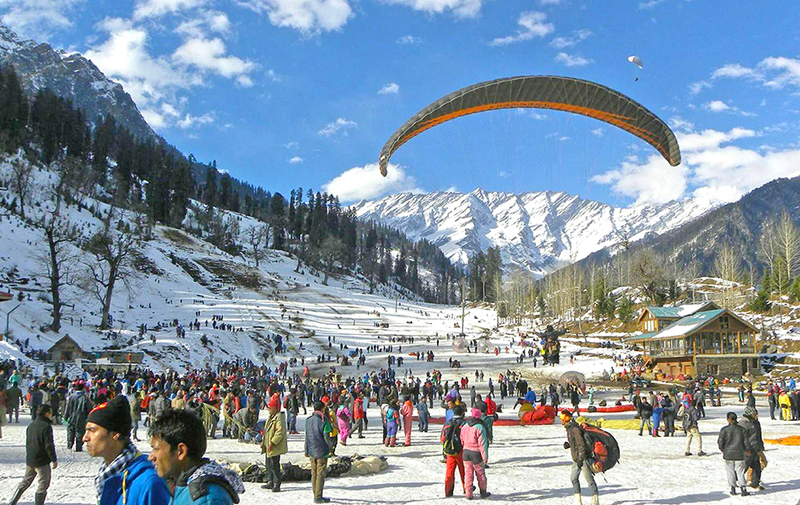 Manali is counted among the most famous tourist places in India and there is no shortage of reasons. 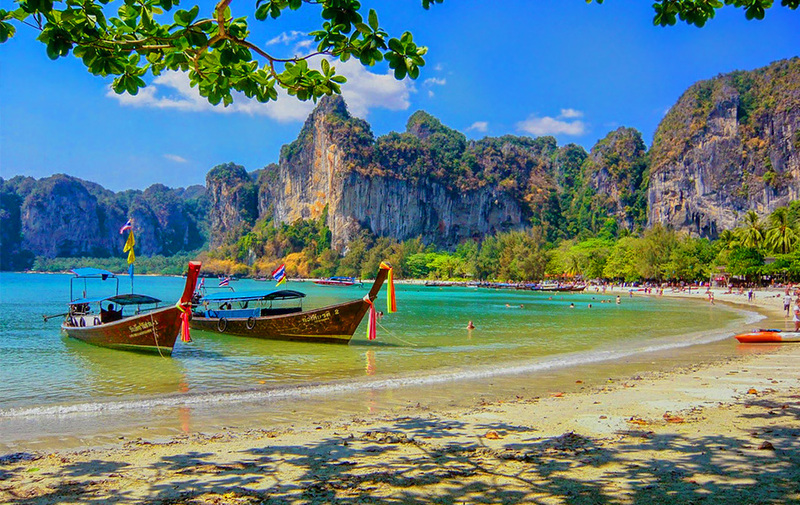 The picture-postcard landscape, lush environs, umpteen adventure sports opportunities and numerous points of interest draw holidaymakers from near and far. Gulmarg is a quaint hill station which turns into an adventure paradise as the winter season arrives. During the sweater season, it remains enveloped in a thick layer of glistening white snow. 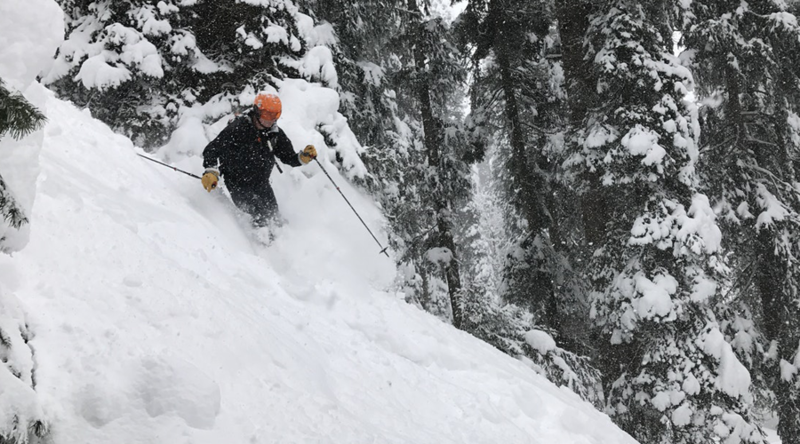 It is a heaven for skiers and snowboarders during this time. Gulmarg is nestled in the Pir Panjal Range in the Baramulla district of Jammu and Kashmir. The summer capital and the largest city of Jammu and Kashmir, Srinagar has at its heart, one of the most beautiful lakes you will ever come across – Dal Lake. The meandering Jhelum River which cuts through the city adds to its charm. 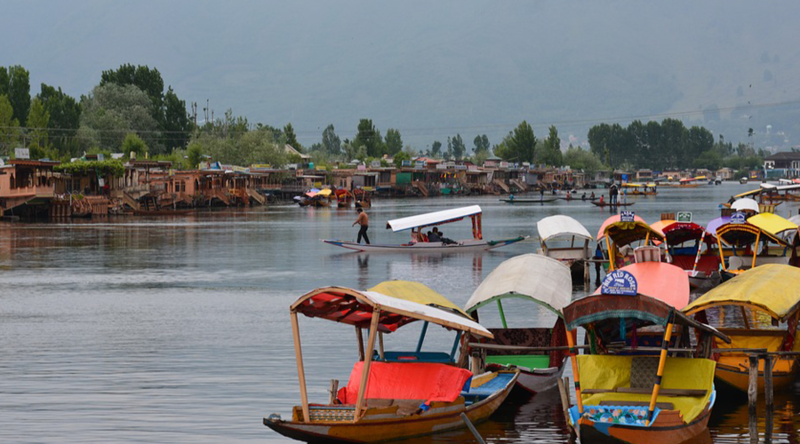 Kashmir is referred to as the “Heaven on Earth” and a visit to Srinagar will tell you why. In case you are looking for hill station near Delhi, then check out Lansdowne, Nainital, Ranikhet and Mukteshwar. The Western Ghats are a marvel of nature, older than the Himalayas themselves. 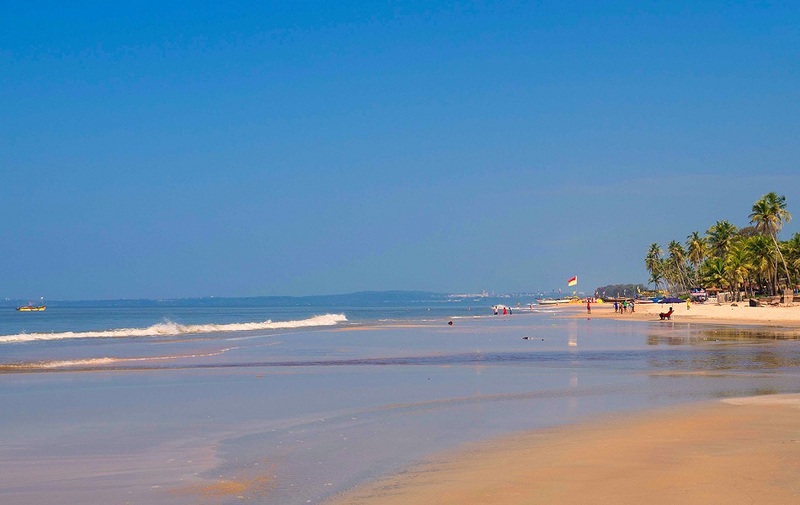 Check out some of the best hill stations you can find in the Western Ghats of South India. Ooty is fondly referred to as the “Queen of Hill Stations.” It is located in the state of Tamil Nadu about 85 km from the city of Coimbatore. 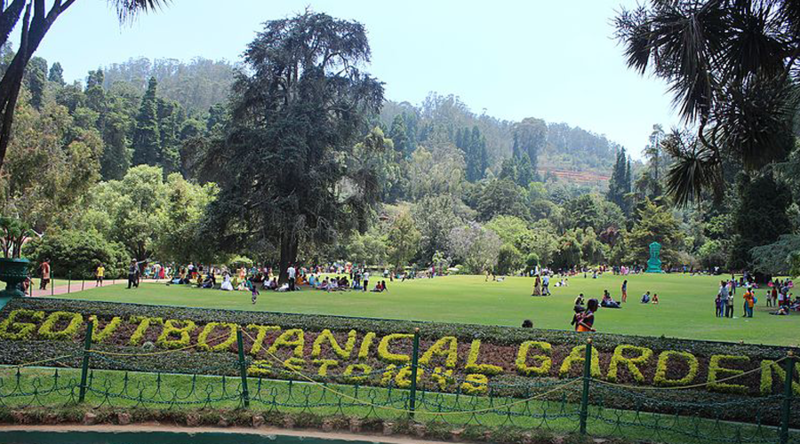 Ooty has been a popular getaway since the British Raj. The pristine environs of this hill station will be a treat for your senses. 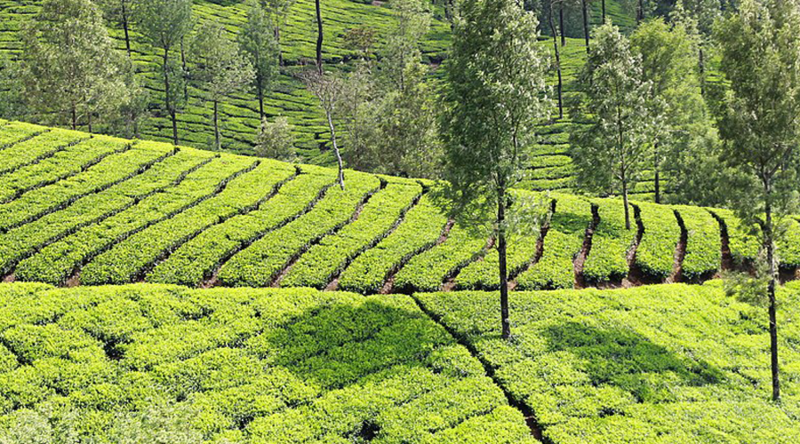 Munnar is among the most famous hill station in India. It is the realm of unspoiled greenery, rolling hills and tranquillity. 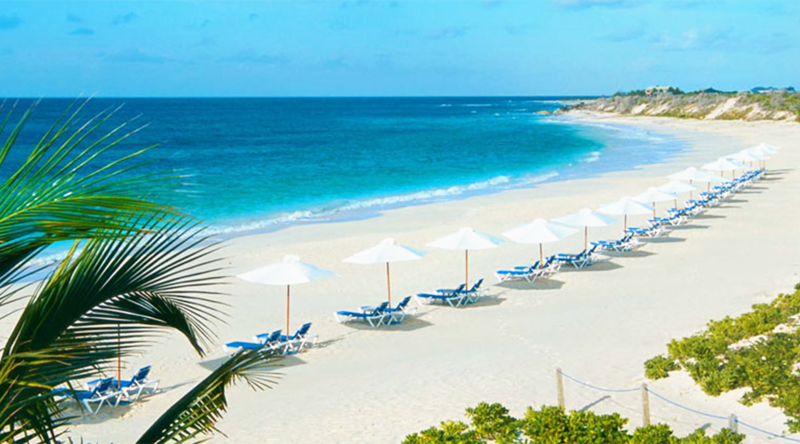 A few days here will rejuvenate your body and mind to the fullest. 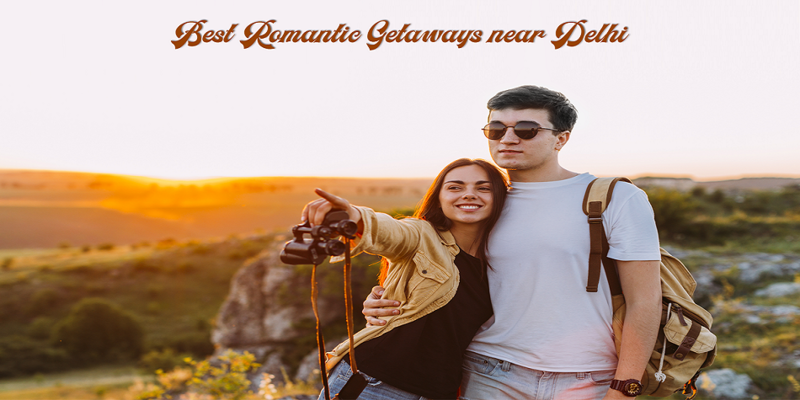 Munnar has also been rising in ranks as a preferred honeymoon destination with couples from near and far flocking here to spend quality time together in the lap of nature. Coorg or Kodagu is a district in Karnataka that is known for its treasure of natural beauty. 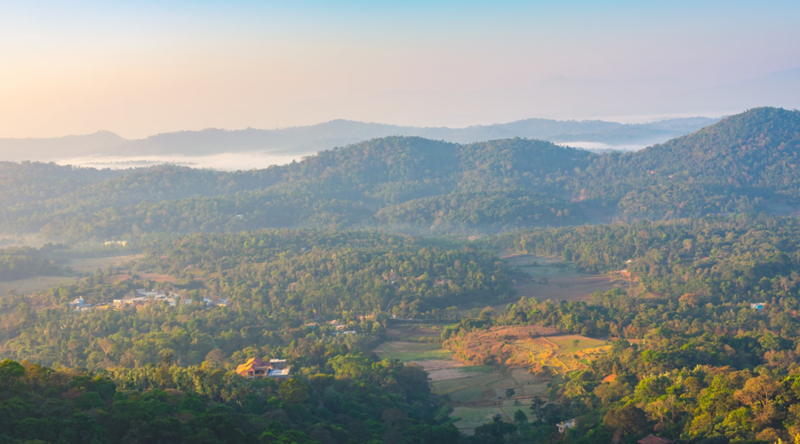 Owing to its allure, Coorg has also earned the moniker of “the Scotland of India.” Everywhere you see you will find sprawling fields of coffee as it is also one of the largest coffee producing areas in India. 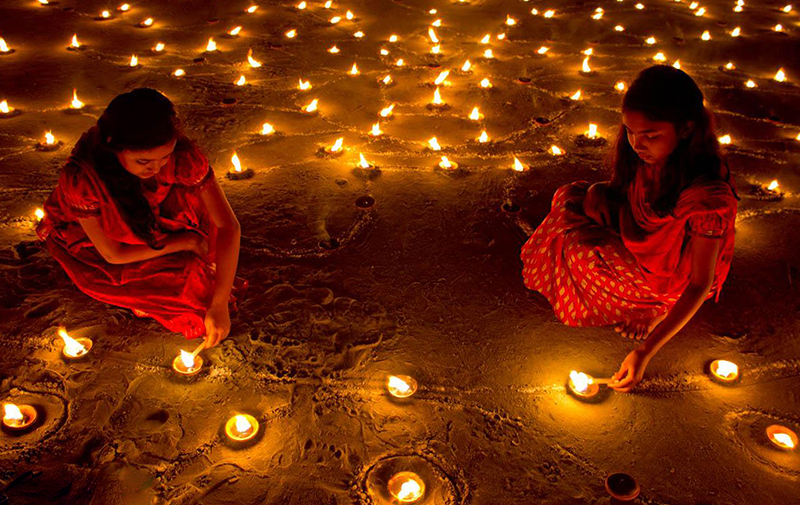 Northeast India has vastly been untouched by tourists. 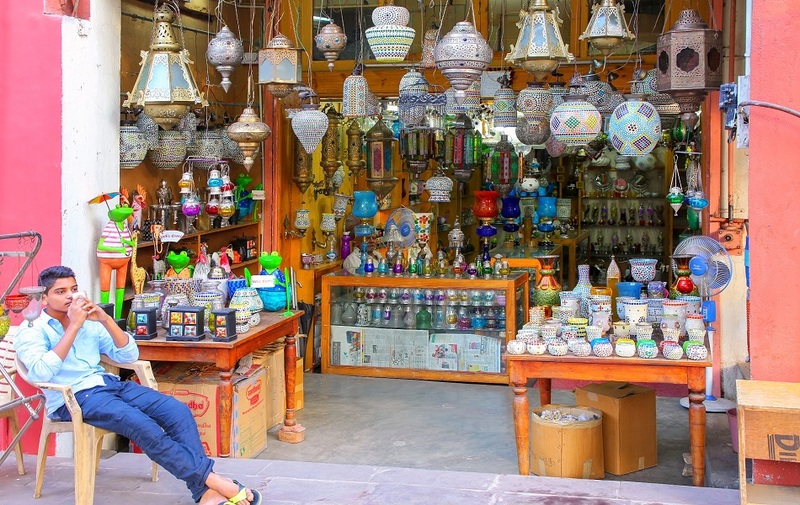 Only recently have globetrotters realised the cultural and natural bounties of this region and started to book cheap flights to explore these. 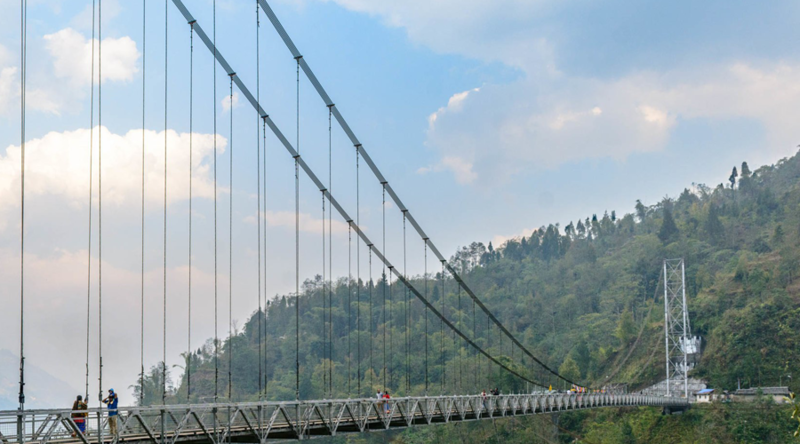 Head to one of the hill stations in Northeast India for an off-beat vacation. Here are some great options. Shillong in the capital of the state of Meghalaya. 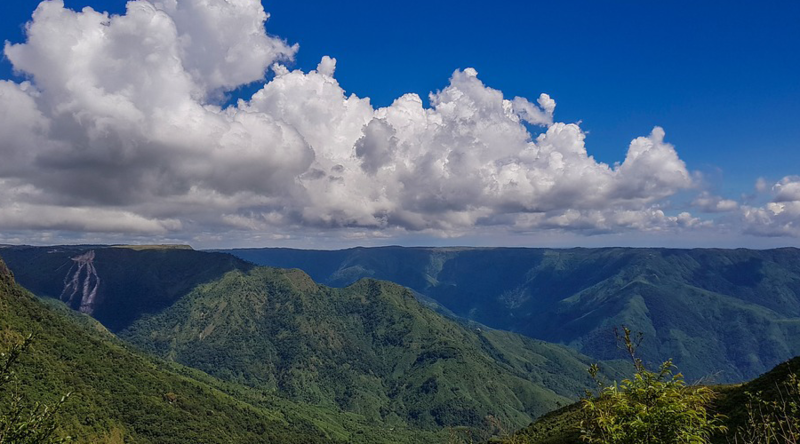 If Coorg is called “the Scotland of India,” this small city is also referred to as “the Scotland of the East.” Perhaps you can envision the beauty of Shillong from this fact. 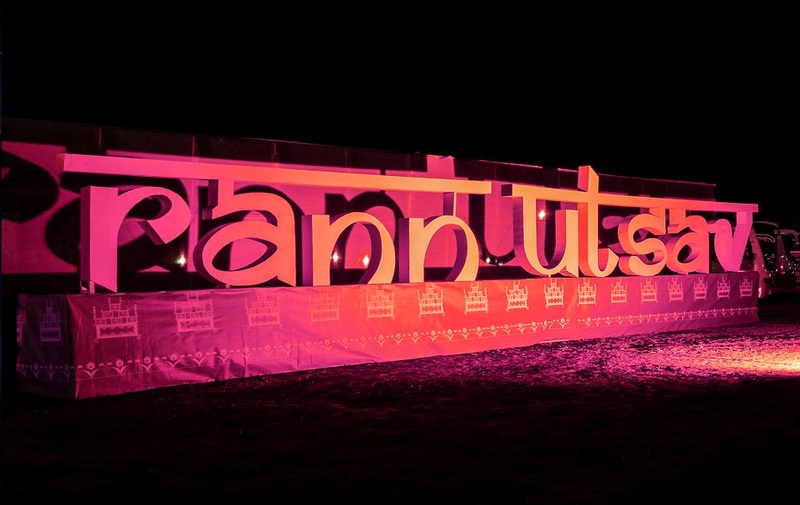 If possible, visit this place around the New Year to witness a unique kind of celebration. 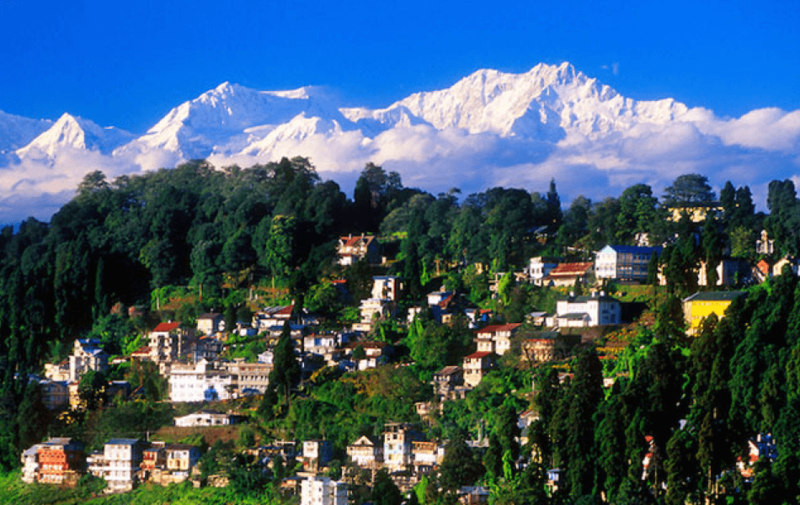 Perched on the foothills of Mount Kangchenjunga, Pelling is a jewel in the crown of Sikkim. 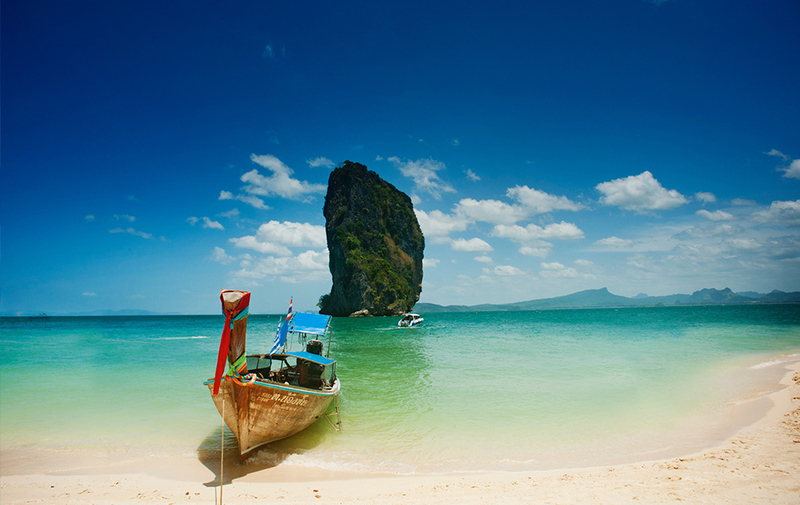 Book cheap flight tickets and get ready to capture some of the most enticing vistas you would have ever seen. The map of this town is also marked with numerous historical monasteries where you can learn about the richness of the Buddhist culture. Visit the place to understand why Pelling is one of the most sought-after holiday spots in the region. 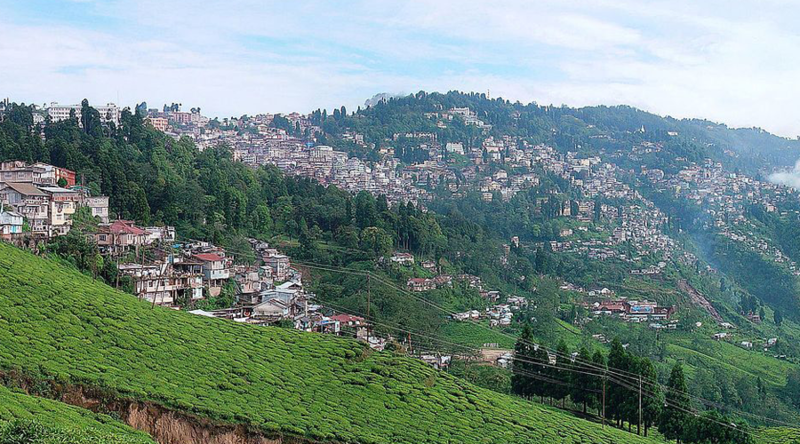 Darjeeling is a small town in the state of West Bengal on the foothills of the Himalayas. It once served as the summer resort for the elite of the British Raj. However, you do not have to belong to a certain class or standard to admire the bounties of Darjeeling. 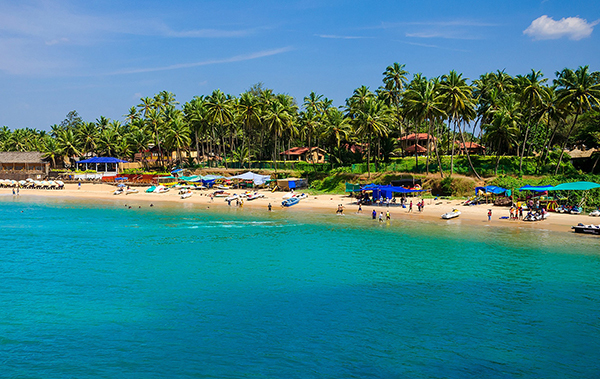 Book your flight and hotel and embark on a memorable holiday in this much-loved hill station in India. Though not large in number, the hill stations in West India are no less enchanting. Check out which ones made it to our list. 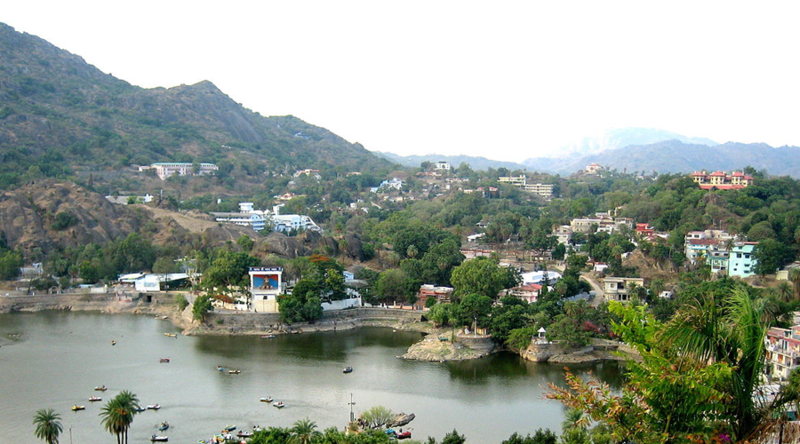 Located near the Rajasthan-Gujarat border, Mount Abu is one of the few hill stations located in the desert state of Rajasthan. 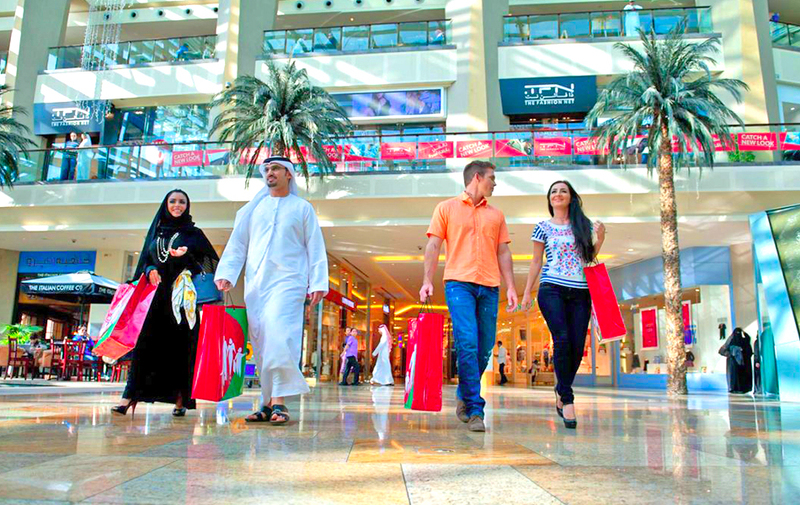 If the sweltering heat starts to get to you, then this is the perfect place to find a respite. 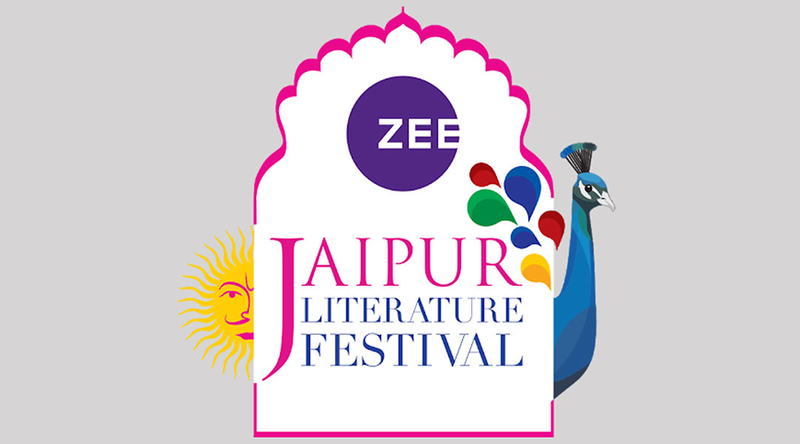 It is an ideal destination for a relaxed vacation away from Rajasthan’s popular holiday destinations that remain swamped with tourists. 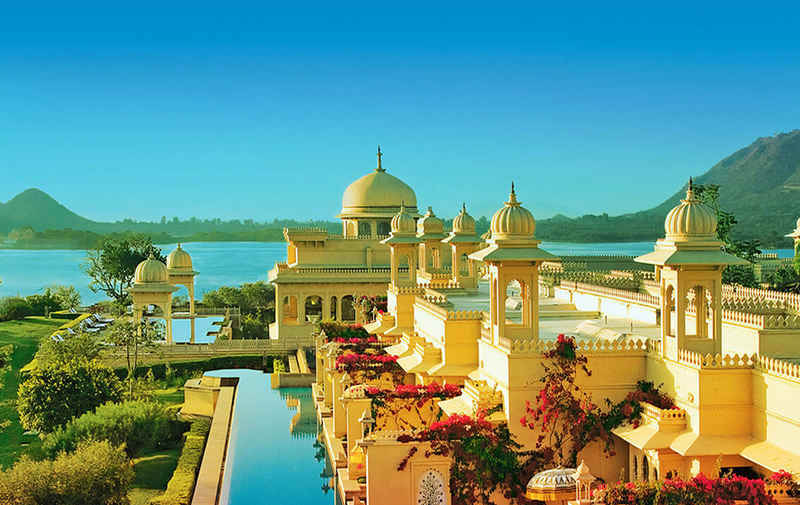 Find the best heritage hotels in Rajasthan and enjoy a lavish stay. 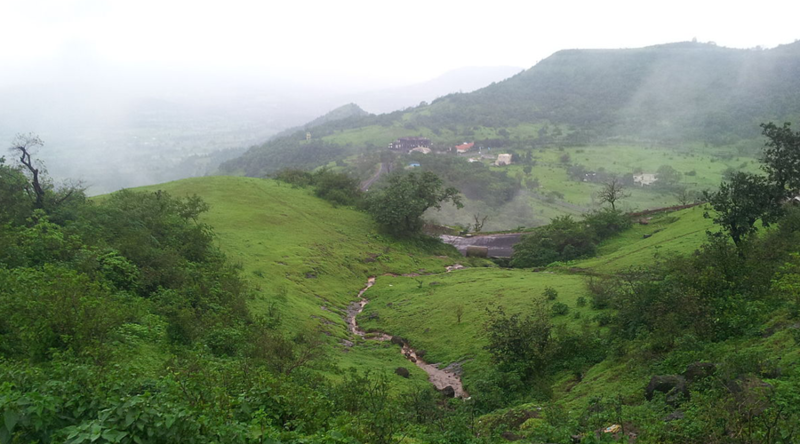 The state of Maharashtra is home to many pristine hill stations. Here are the best hill stations near Mumbai to escape the hustle and bustle of the metropolis. 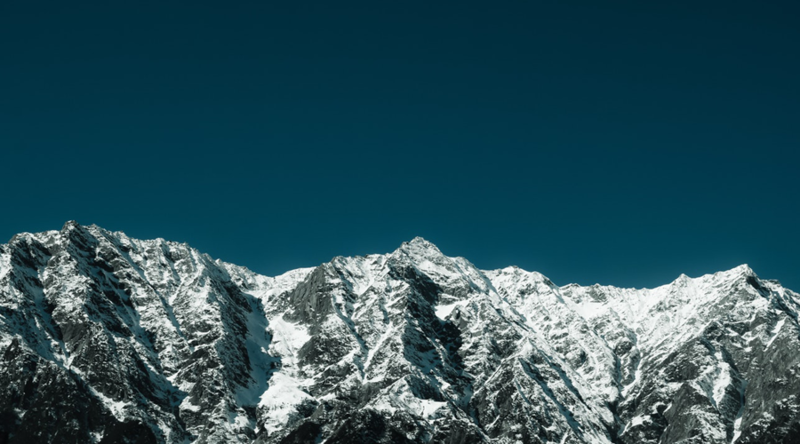 These are the top hill stations in India. 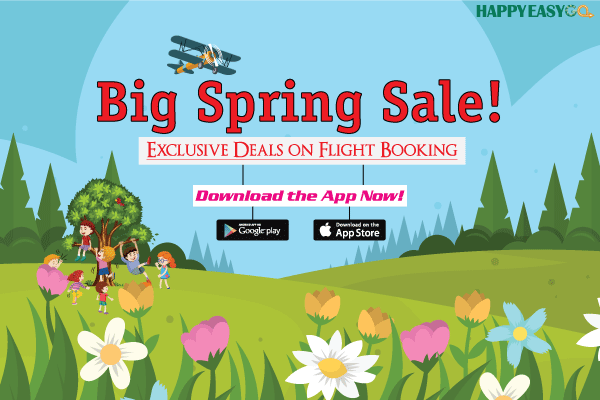 Call your family and friends, book cheap flights, make hotel bookings, and get ready for some fun time.